“What the hell is Piadina? !”, I hear you cry! Turns out, it’s a delicious flatbread from the Romagna region of Italy which has, thus far, gone nearly undiscovered in the UK. 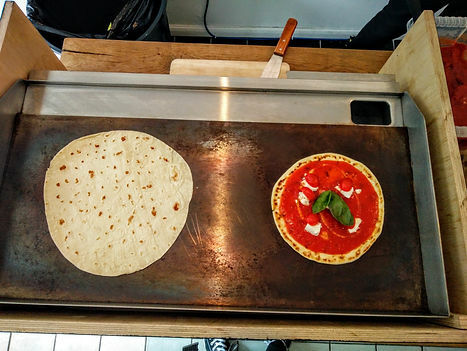 The newly open Piadina Project is on a mission to change that. Jack, the owner, is on a crusade to share his love of this authentic Italian street food with you! I visited in their final week at their Highbury pop-up before they re-open in foodie Shoreditch. Good selection of veggie options. Authentic, simple food served fast! 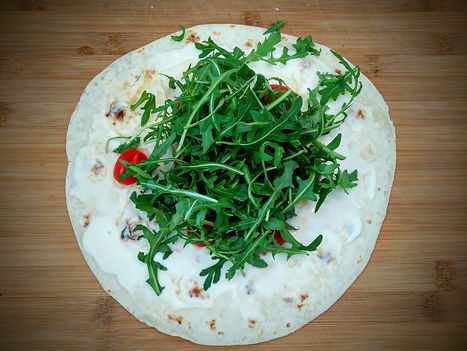 You can buy Piadina to take home and cook with! The menu is quite small at the minute, though it’s likely to expand soon. Simple, honest, authentic food is what really gets me going. The Piadina Project epitomises just that. The veggie options are fresh, delicious and affordable. 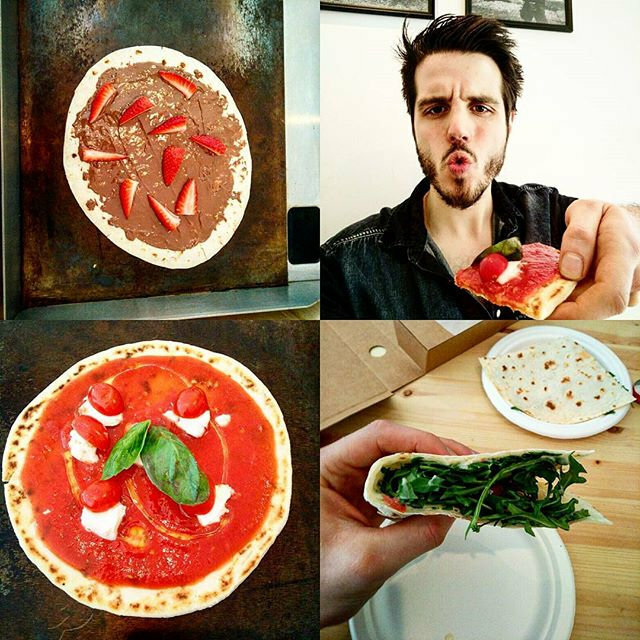 If you, like me, are bored of pasta and pizza, then pay The Piadina Project a visit in their new home and get a taste of real Italy!